During World War II, anyone who produced tea tree oil as a profession was excluded from the draft until there was enough tea tree oil available for hospitals and to be placed in first aid kits for soldiers. When Mother Nature creates a disease, it also creates a cure. While many diseases are found in the tropics, this is where tea tree is also found to cure them. 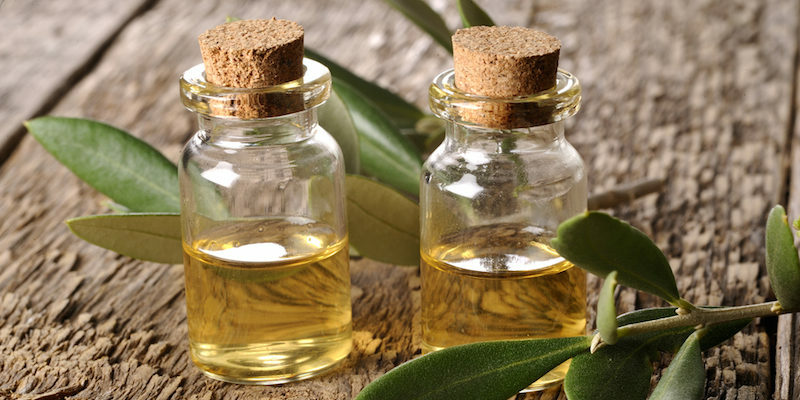 Research shows that tea tree oil has many medicinally useful properties. It has become more frequent in this day and age due its amazing properties which we are excited to share with you. Tea Tree oil has great antibacterial properties which help in healing infections and wounds. Due to this property, this oil can be used as a deodorant, as it destroys bacteria on the skin that causes body odour. Its antibacterial properties also help reduce the bleeding of gums and tooth decay. If you have been looking to make some home-made toothpaste, just mix some tea tree oil, coconut oil, baking soda and voila! You have yourself some healthy toothpaste. Tea tree oil is one of the best in relieving any kind of skin inflammation. It has been used as a natural treatment for eczema and to also reduce psoriasis. Simply mix one teaspoon of coconut oil, 6 drops of the oil and 3 drops of frankincense oil to make a great moisturizer for skin infections. Cuts and wounds? Treat them with some this oil due to its antiseptic property which helps fight off infections. Just mix 2 drops of tea tree oil with 1 drop of lavender oil and apply this on a cleaned wound. If you have a problem with mold, this oil is just what you need as it helps kill the fungus. Consider purchasing a diffuser to help with this or simply dilute some tea tree in water and spray it around the house. You could also use this mixture to clean surfaces around the house. If in Kenya, you can purchase tea tree oil and other essential oils at Healthy-U.